We would really appreciate if everyone could please take five minutes to complete our energy usage survey. I know that in today’s world we are inundated with requests to give five minutes (they all add up!) but in the context of the urgency to act in relation to climate change, this is one simple way that we can all contribute towards making a difference. You will find the link www.dinglehub.com/survey on the front page of our website and you’ll need an electricity bill to hand to complete the survey. It is so important that people get involved to help build an accurate picture of the energy we use today. 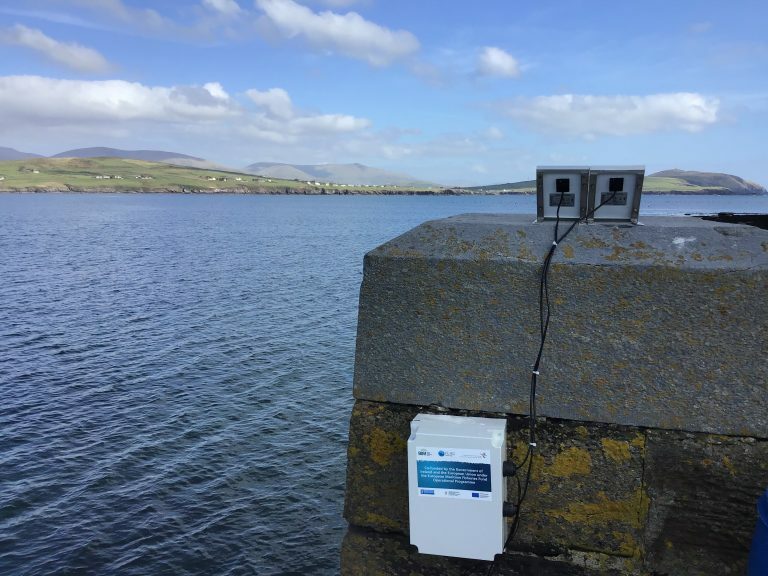 We will need at least 500 responses covering the entire Peninsula up to and including Blennerville and Castlemaine to obtain the best results from this work and we have extended the deadline for completion to Friday, December 14th to ensure we get as many responses as possible. Tá áthas orainn a rá go bhfuil gearrscannán beochana curtha le chéile ag Beochantóirí Óga an Daingin tar éis 10 seachtain a chaitheamh ag obair sna ceardlanna beochana. Tugtar cuireadh do chách chuig an Chéad Scannánú “Gráinne” Dé Céadaoin 12 Nollaig ag 7:30pm i Mol Teic an Daingin leis an aoichainteoir Maurice Galway, Féile Idináisiúnta an Daingin. Fáilte roimh cách sóláistí a bheith agaibh linn agus ceiliúradh a dhéanamh ar shaothar na mbeochantóirí óga. Cláraigh ar www.dinglehub.com/events le bhur thoil. Táimíd an bhuíoch do na deontais agus tacaíocht a fuaireamar ó TechSpace, Éire Ildánach Chiarraí, Údarás na Gaeltachta agus Roinn na nEalaín chun an tionscadal seo a chur ar fáil. Beidh an scannán ag dul isteach ar an ngradam Young Animator of the Year a bhíonn ar siúl le linn Animation Dingle i mí Márta gach bliain. 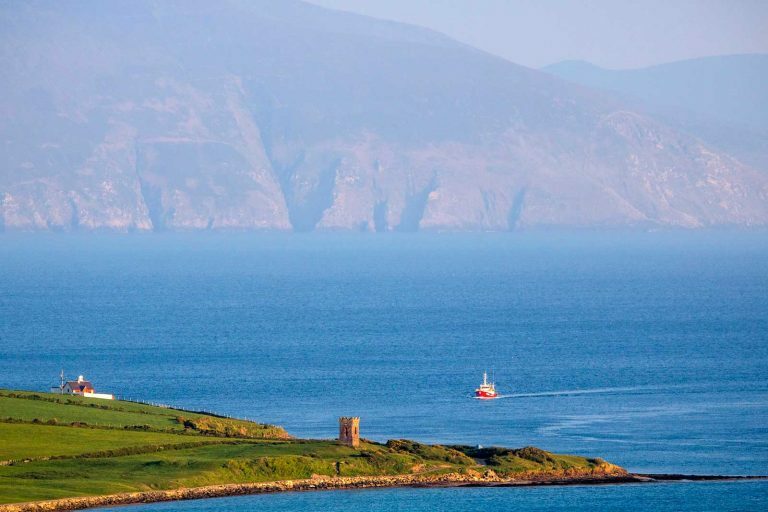 Comhshaothar atá ann idir an Dingle Hub agus Bord Oideachais agus Oiliúna Chiarraí. Táimíd ag lorg beochanteor faoi láthair chun 10 gceardlann eile a chur ar súil tar éis na Nollag. 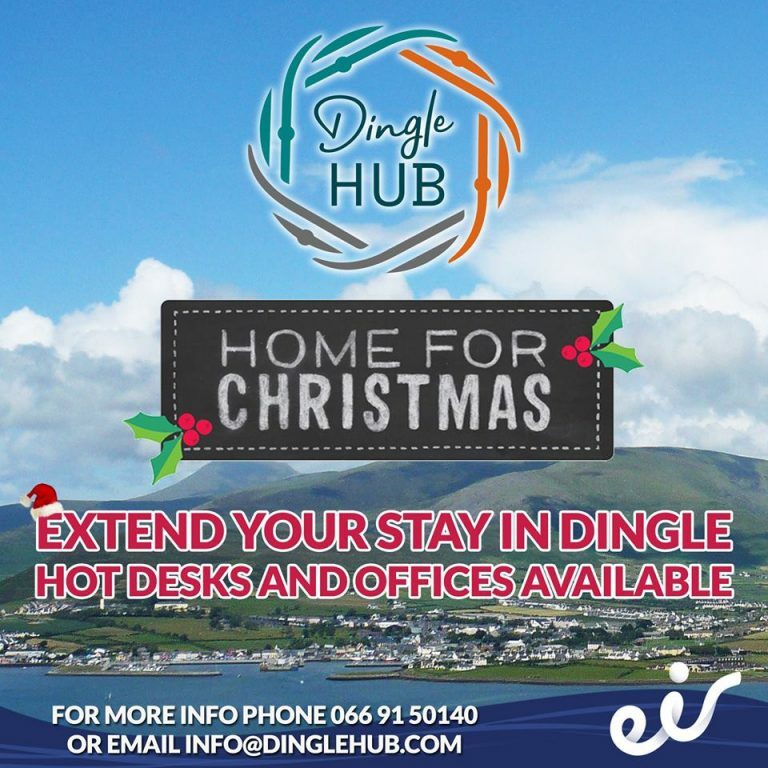 Tar i dteagmháil linn ar info@dinglehub.com má tá suim agat san tionscadal spreagúil seo. Dingle’s Young Animators have been working hard over the past 10 weeks to create a short animated file based on the story of Gráinne Mhaol. The Premiere Showing of “Gráinne” will take place on Wednesday December 12th at 7:30 pm in the Dingle Hub with guest speaker Maurice Galway, Dingle Film Festival. All welcome to join us for light refreshments and to celebrate the young animators’ work. Please register on www.dinglehub.com/events. We are very grateful for the sponsorship and support of TechSpace, Creative Ireland Kerry, Údarás na Gaeltachta and Roinn na nEalaín to enable us to run this project. The film will be submitted to the Young Animator of the Year Awards which are held during Animation Dingle in March each year. This is a collaborative project between the Dingle Hub and Kerry Education and Training Board (KETB). We are currently seeking an animator to provide a further 10 workshops in the New Year. Please contact info@dinglehub.com if you would like to be involved with this inspiring project.